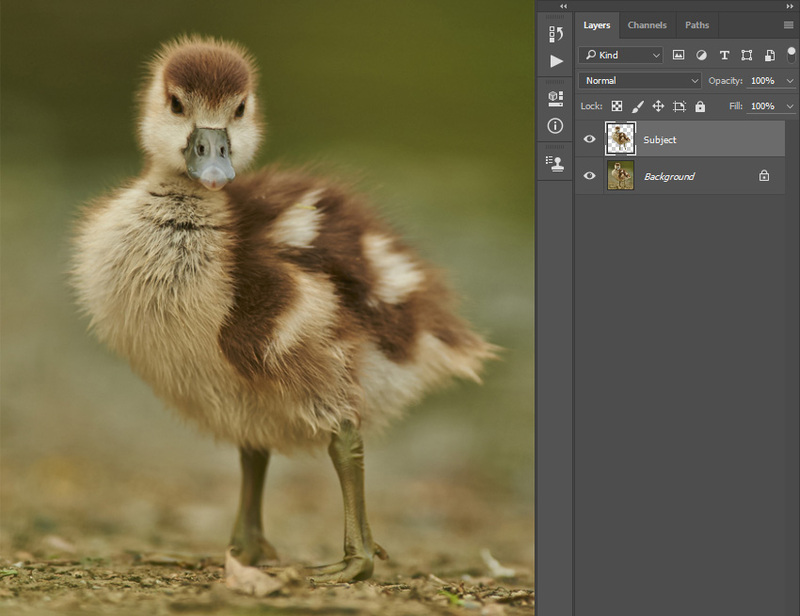 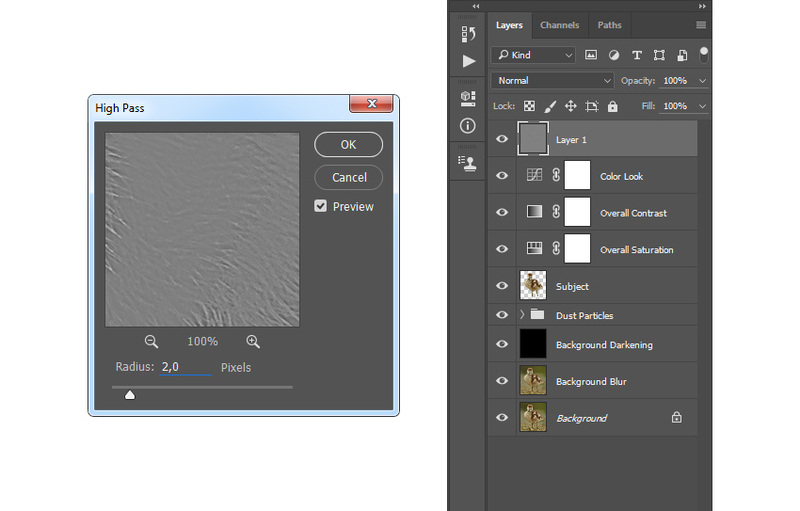 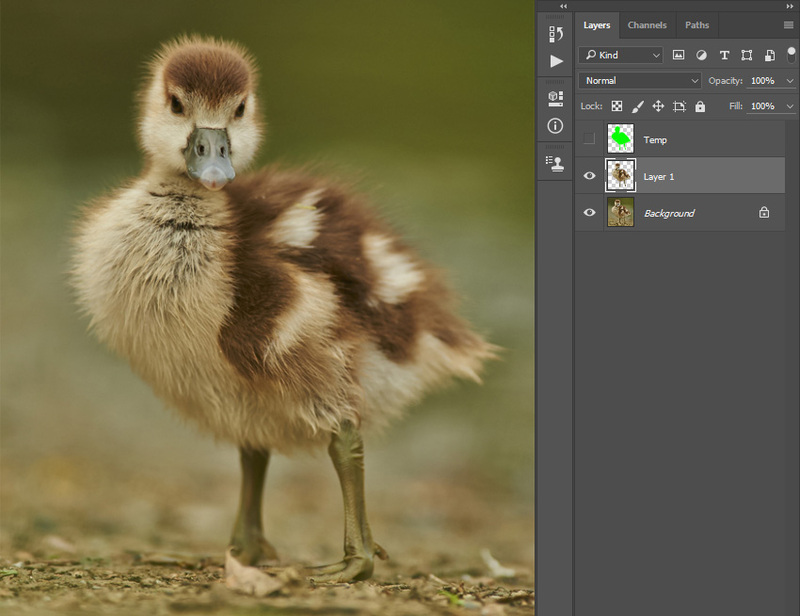 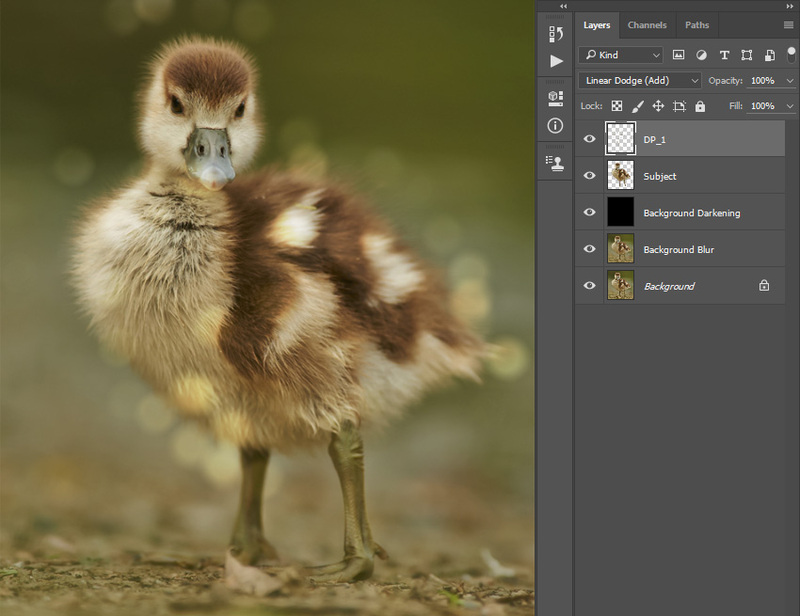 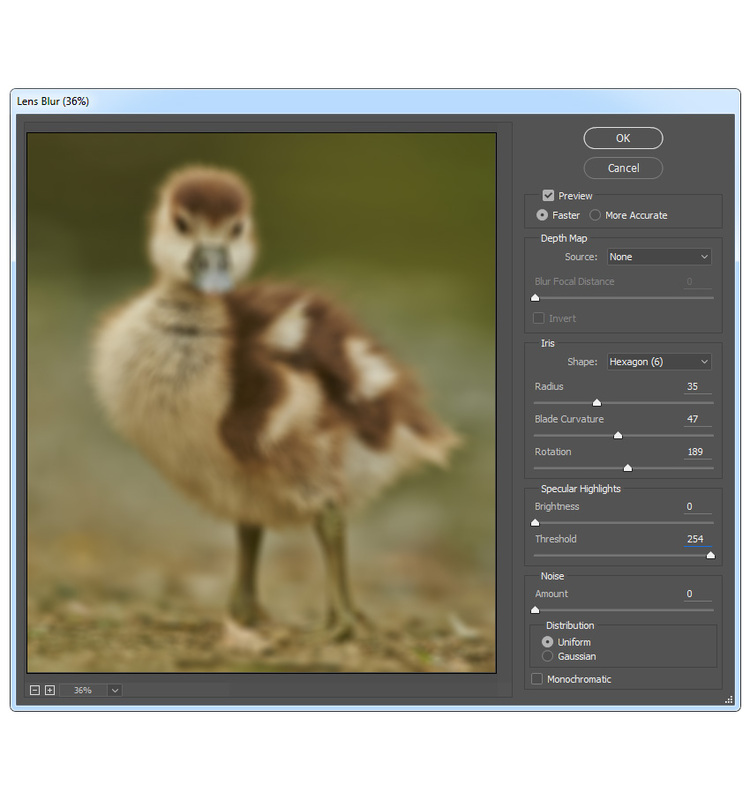 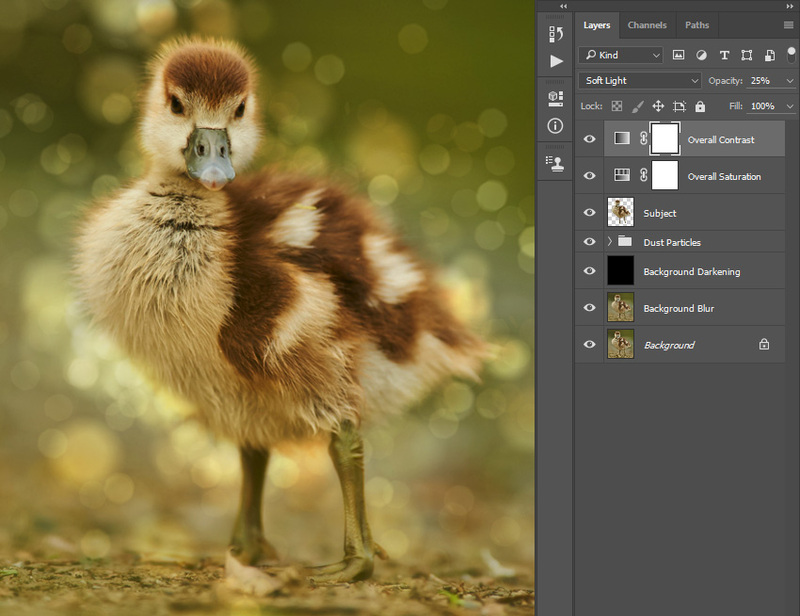 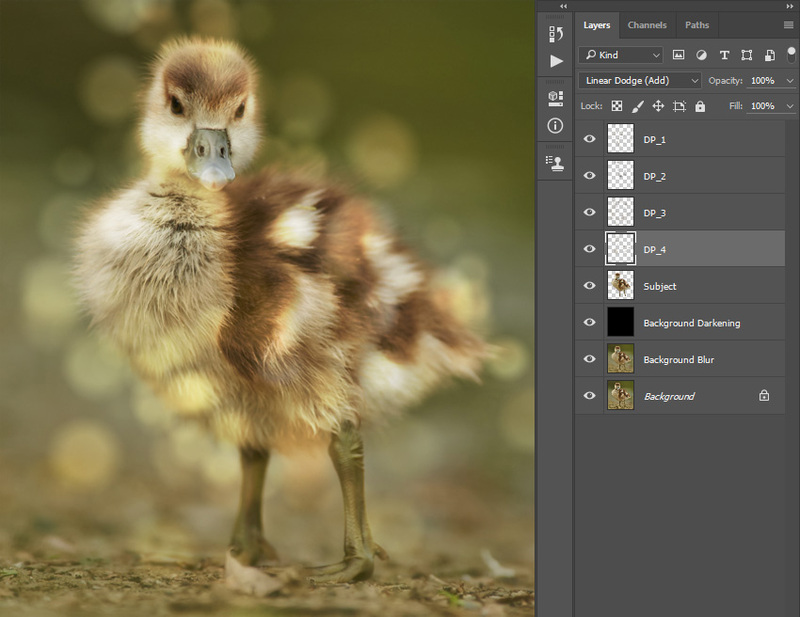 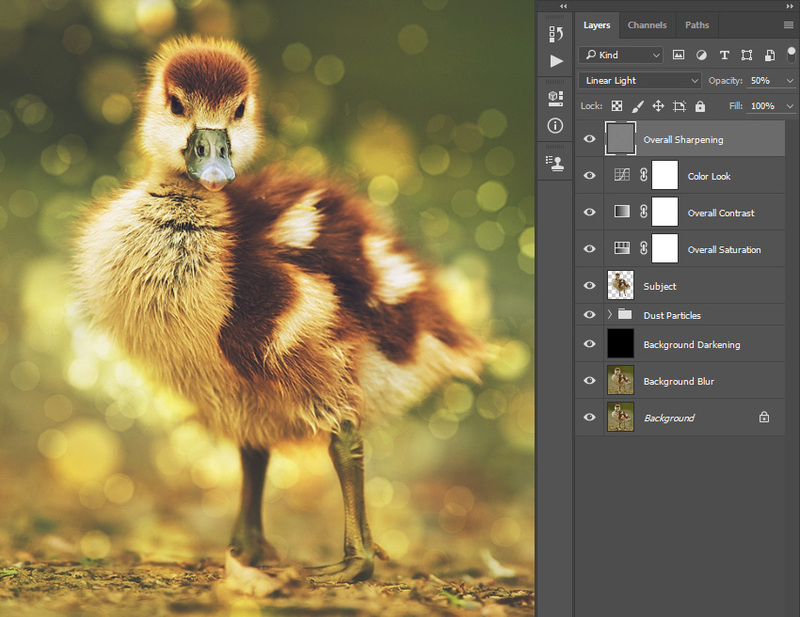 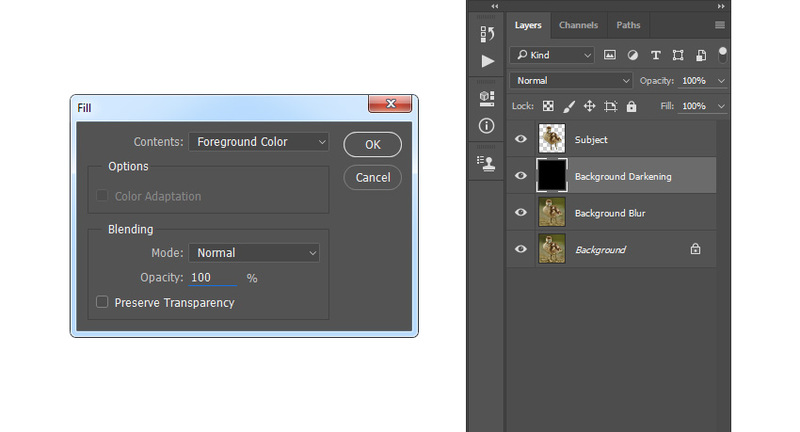 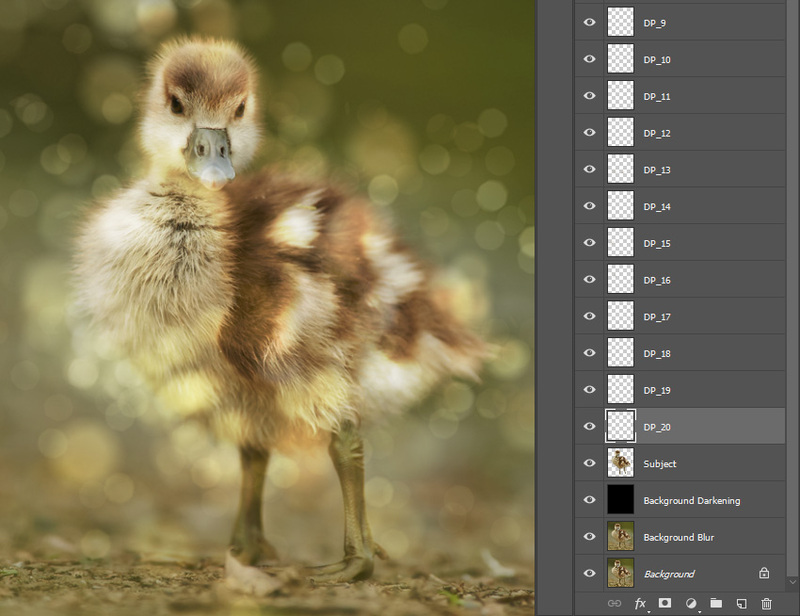 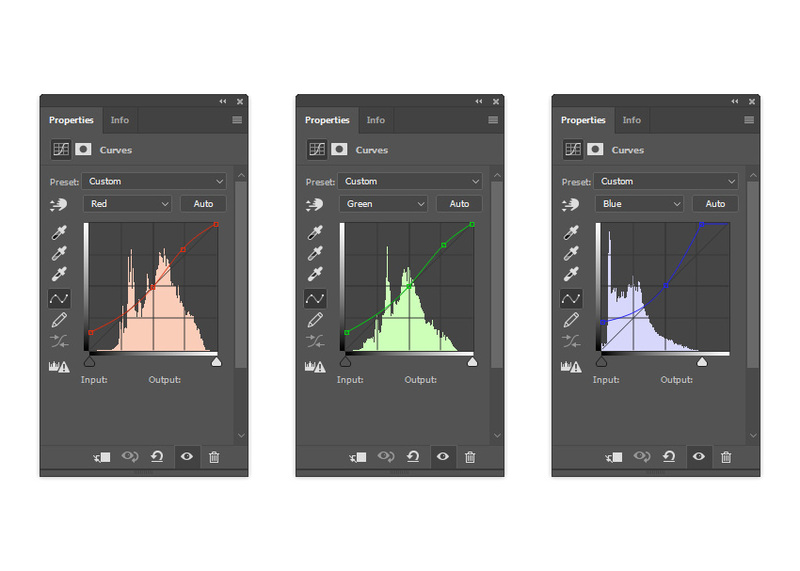 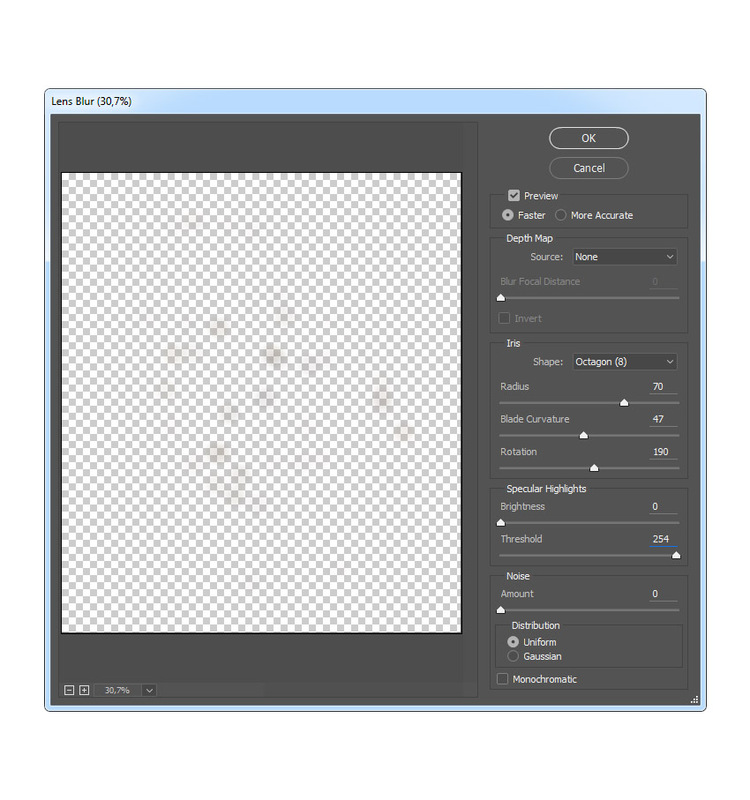 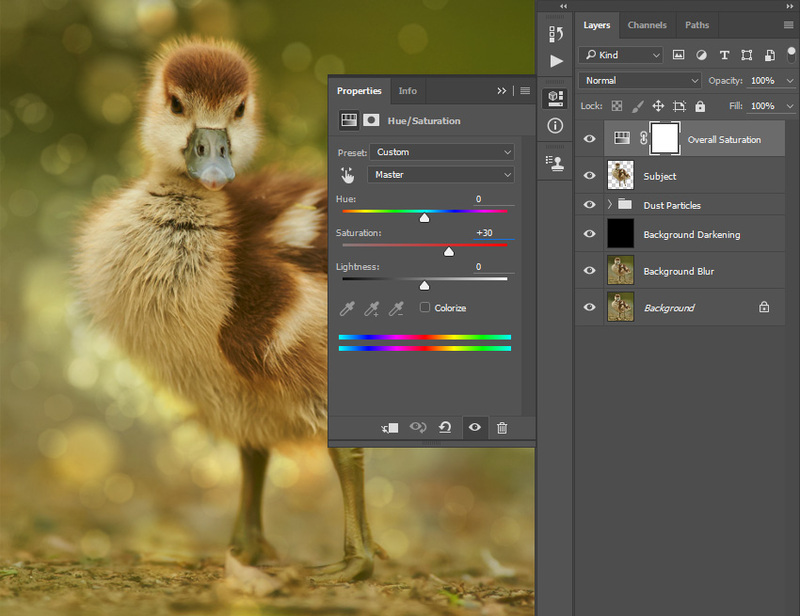 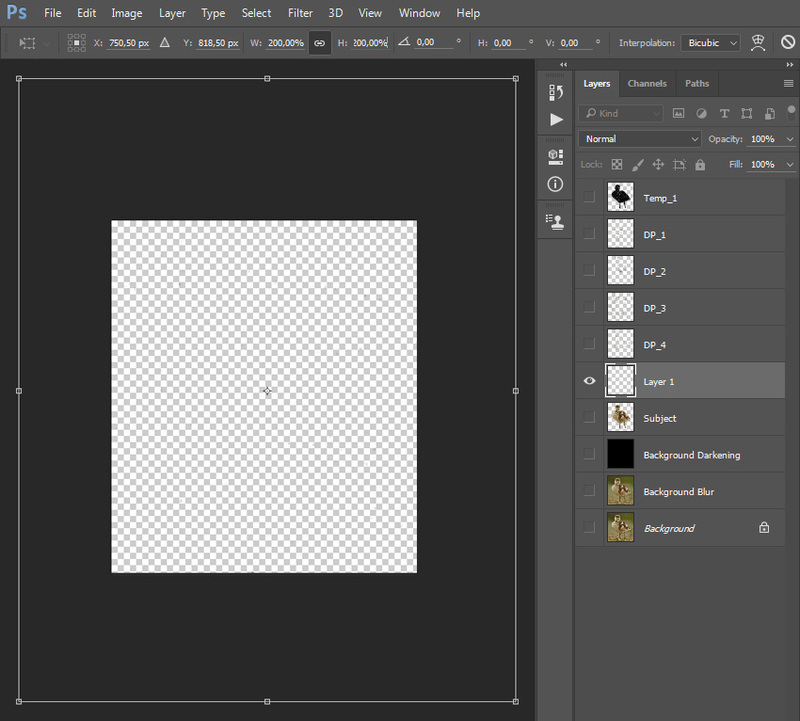 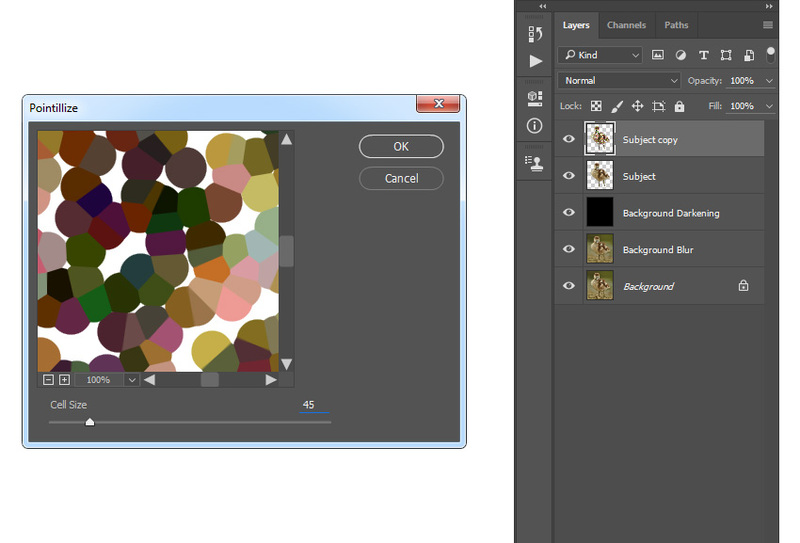 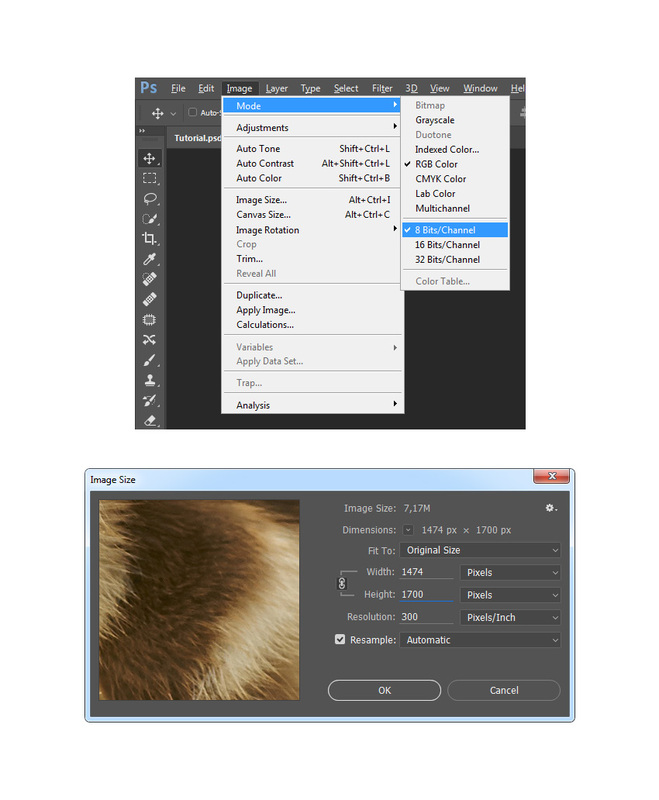 Now choose the Brush Tool (B), pick a soft brush, and brush over your subject. 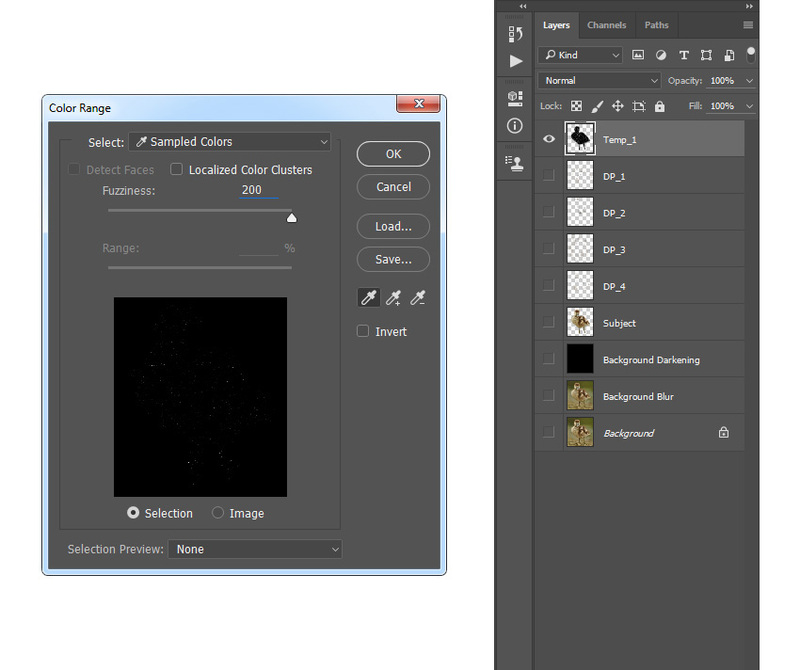 The color doesn’t matter. 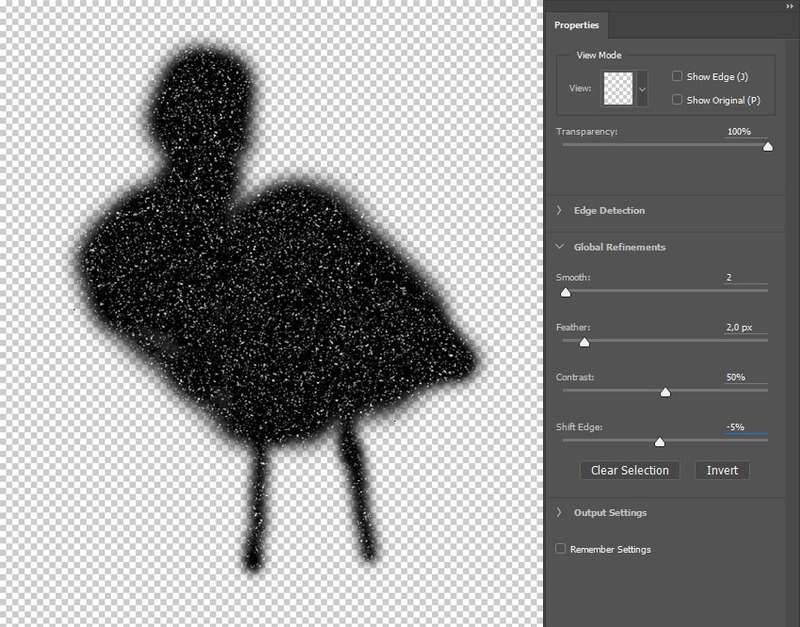 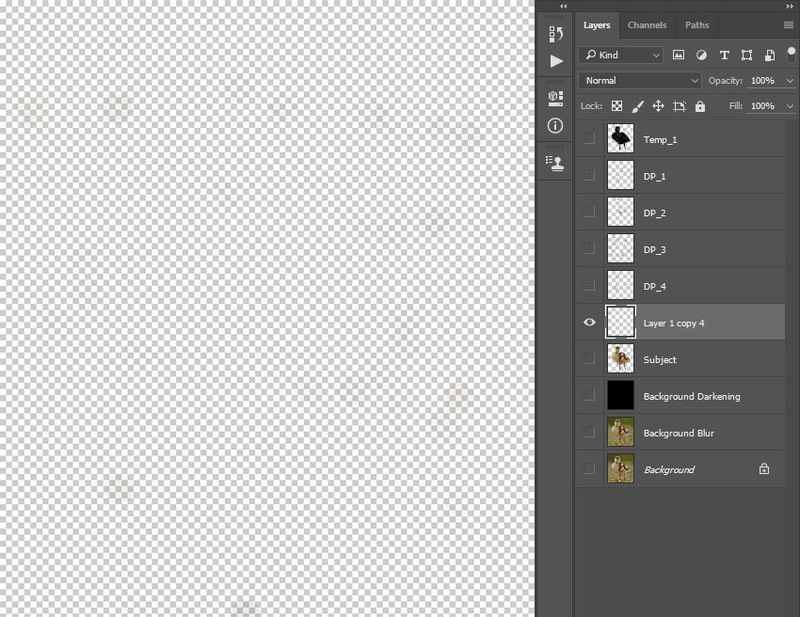 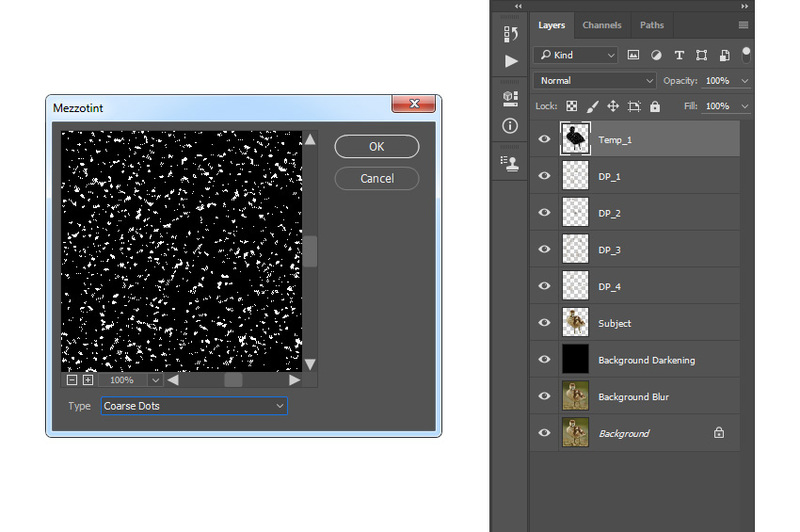 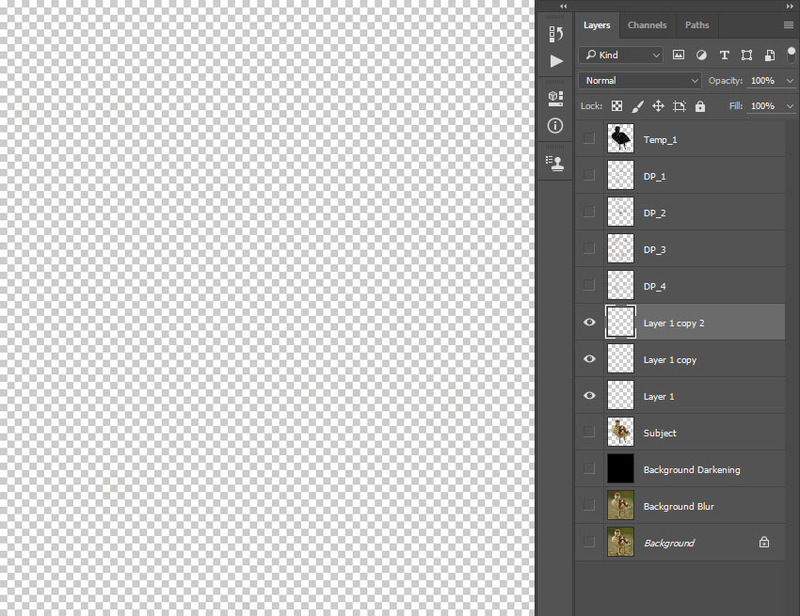 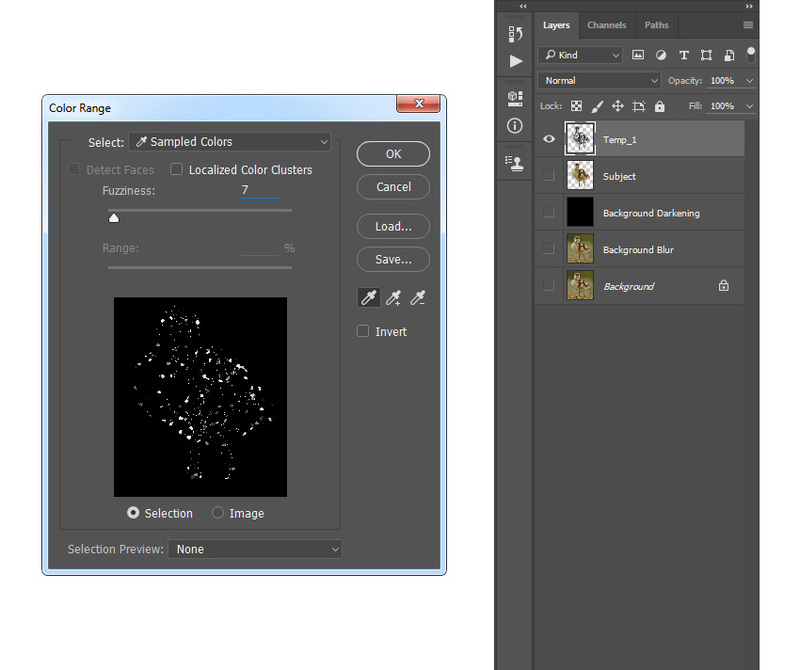 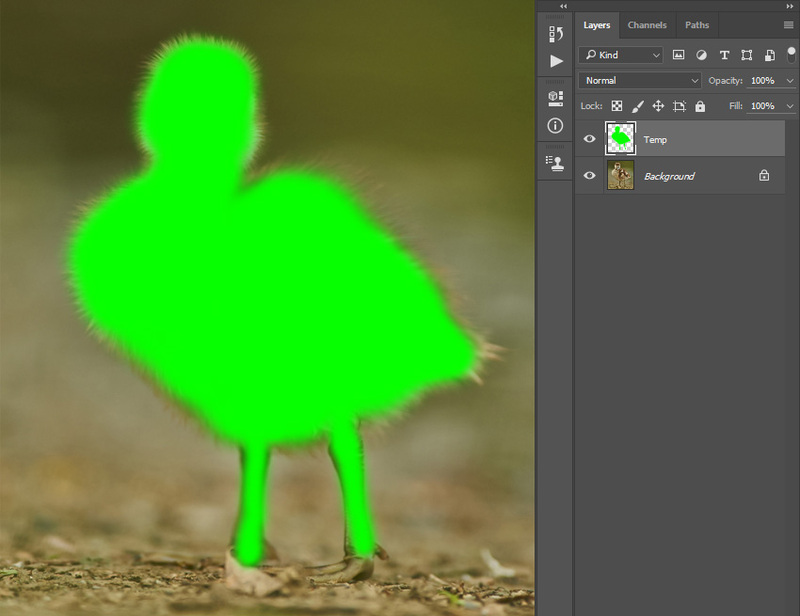 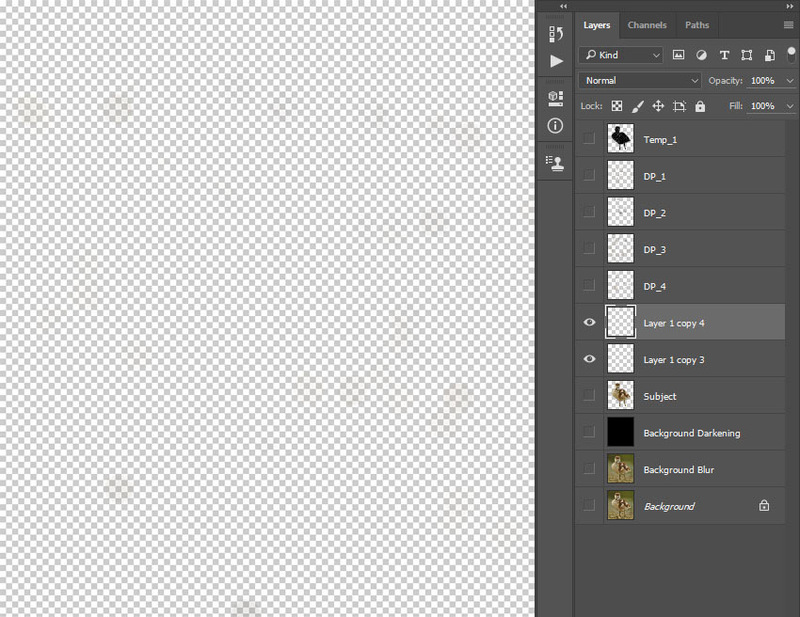 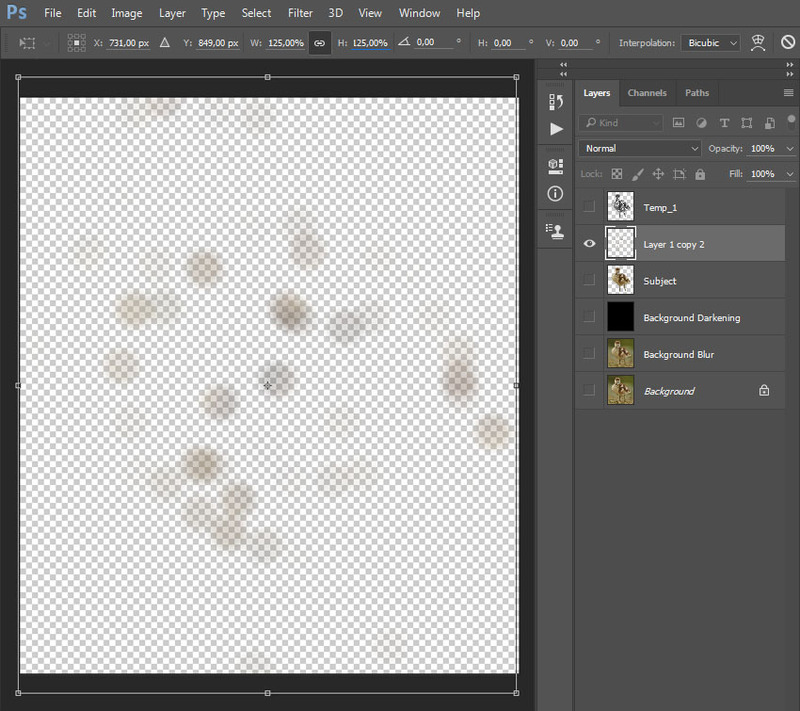 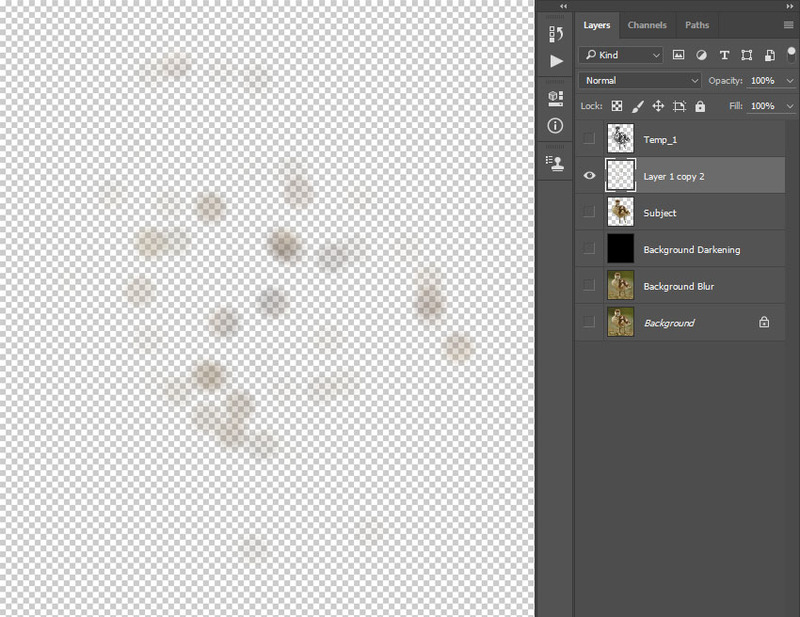 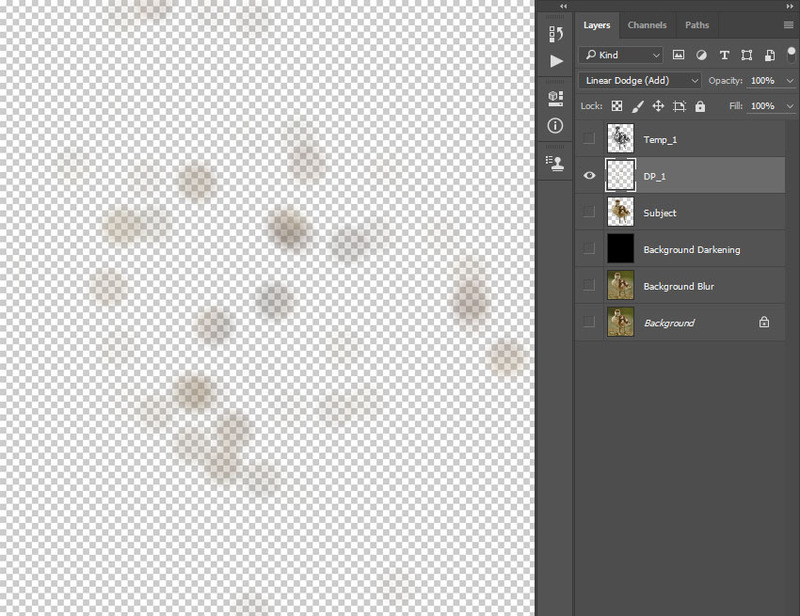 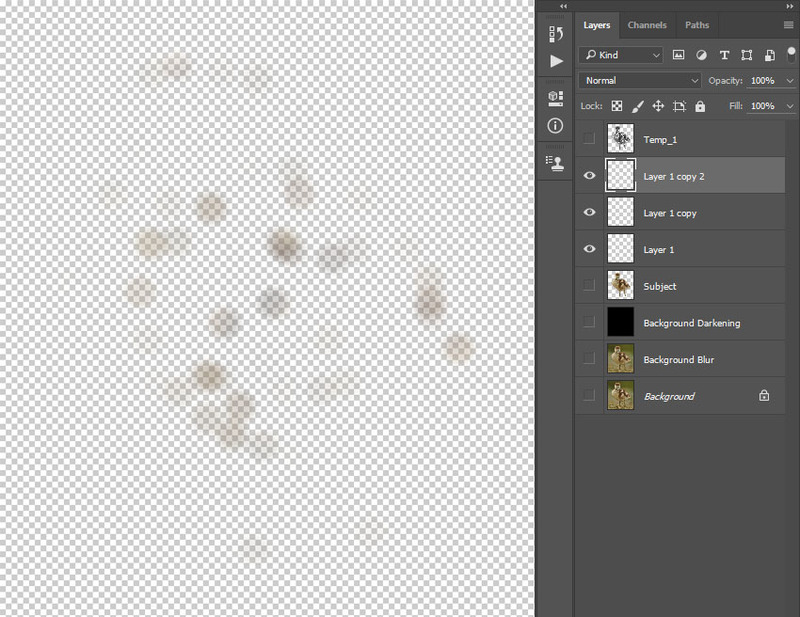 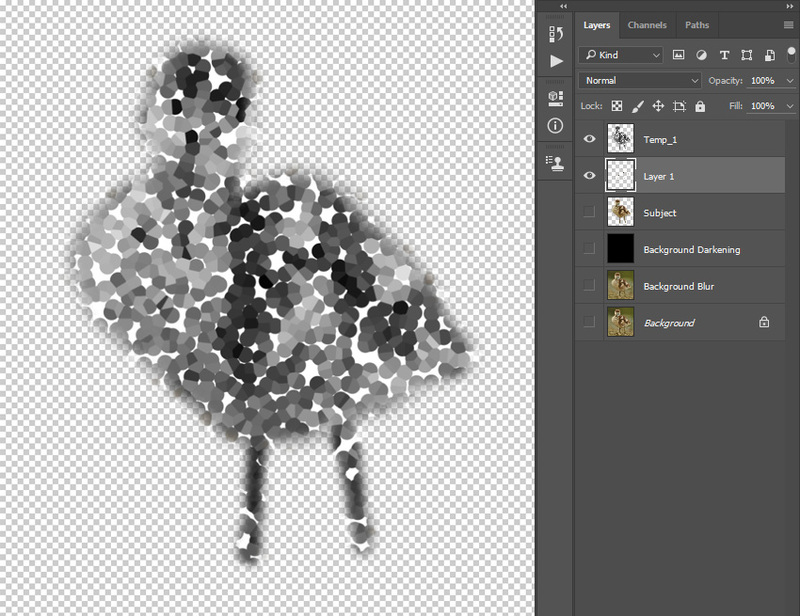 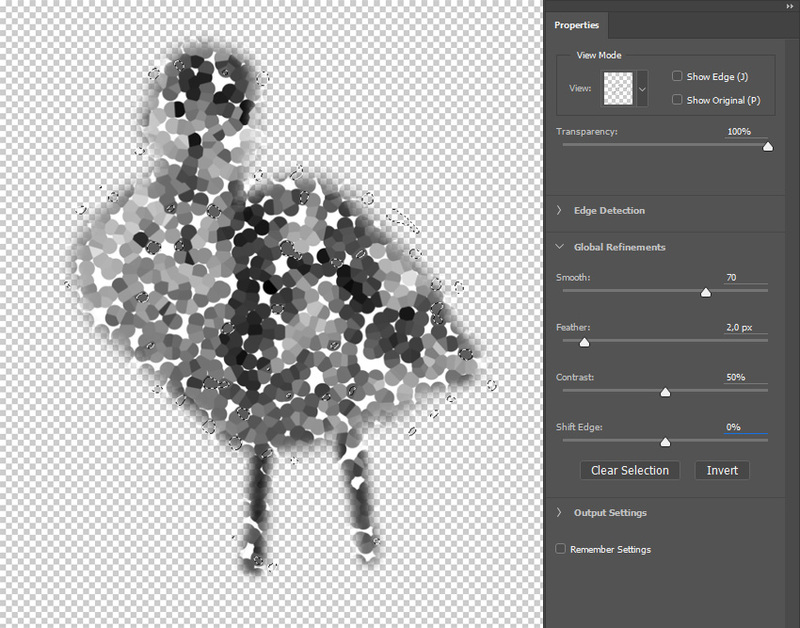 and mask, lens blur and transform settings when creating more particles to achieve different results. 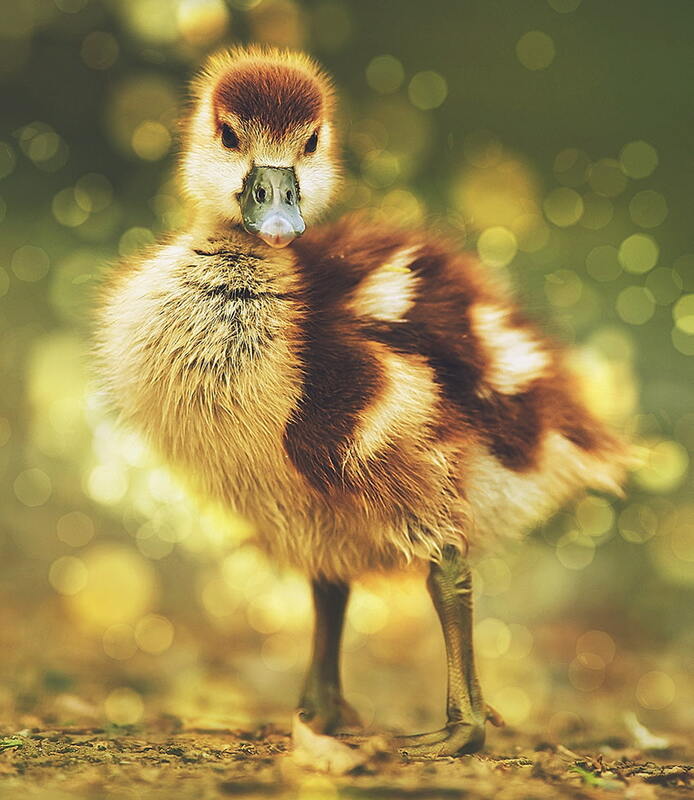 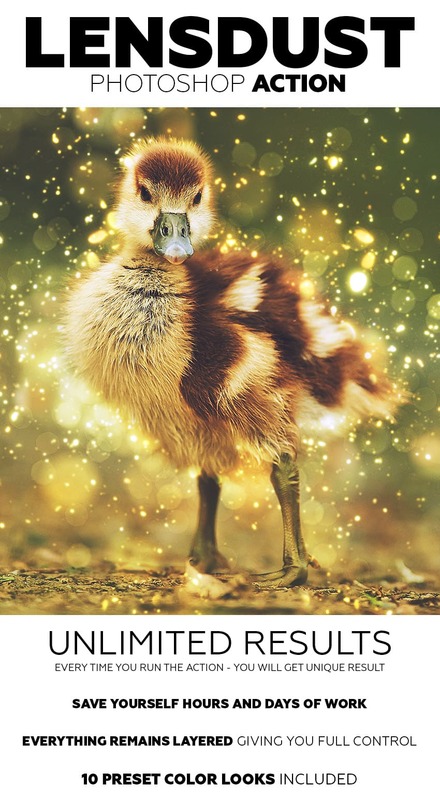 check out my LensDust Photoshop Action.